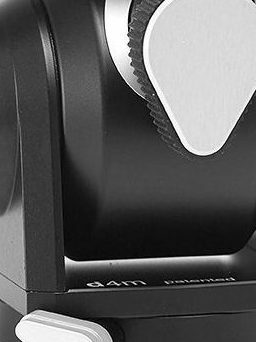 Arca Swiss offer well designed, ergonomic camera systems with many standardised and interchangeable components allowing the photographer to control and adjust the perspectives and planes-of-focus quickly and precisely. 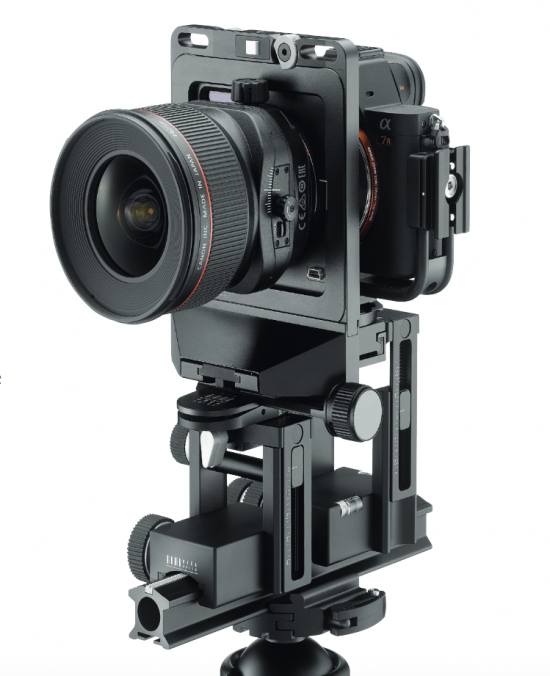 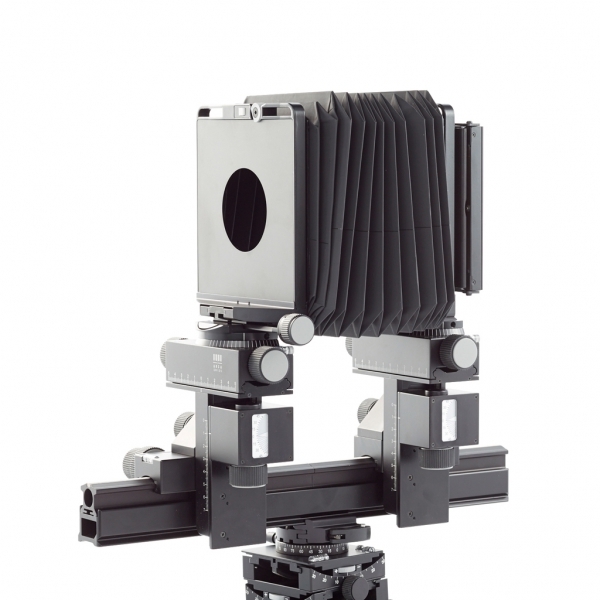 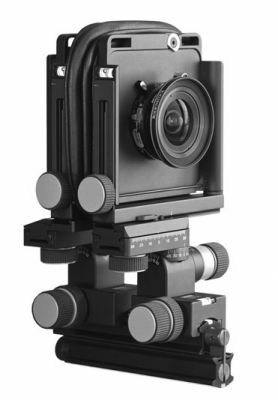 Arca Swiss also have available a large range of tripod heads and plates suitable for almost any camera. 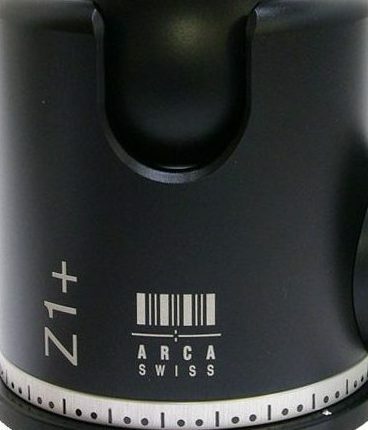 Arca Swiss also offer Quick set conversion kits to add their positive locking Quick Release system to an existing tripod head or screw thread equipped Monoball. 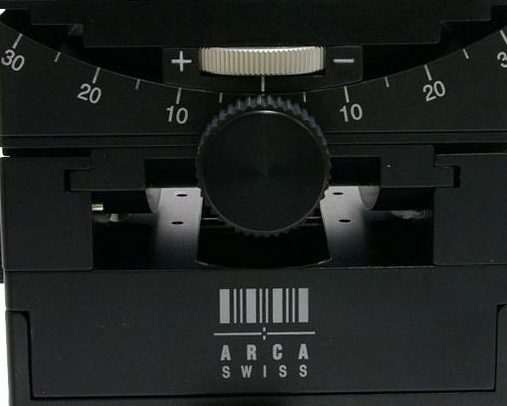 Since their introduction over forty years ago, the Arca Swiss cameras and Monoballs have been at the forefront of quality and performance. 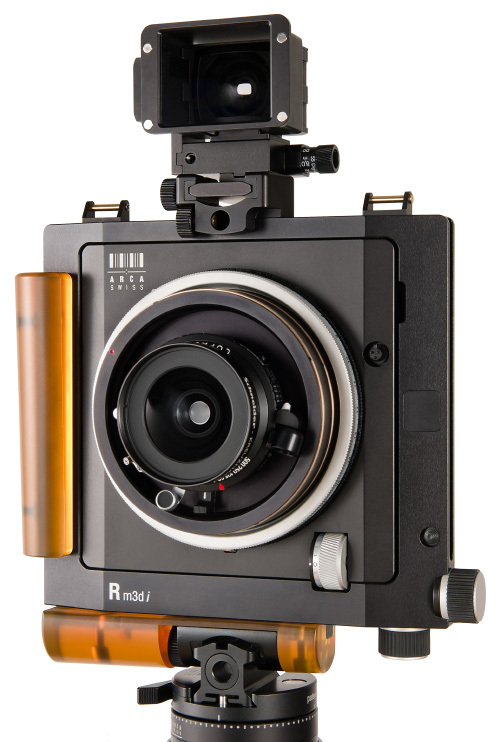 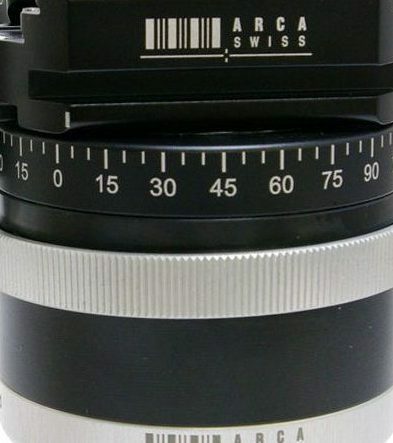 Please enquire about availability and pricing of Arca Swiss R-Series, F-Series, M-Series & Universalis Camera Systems.